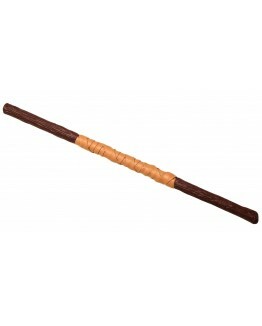 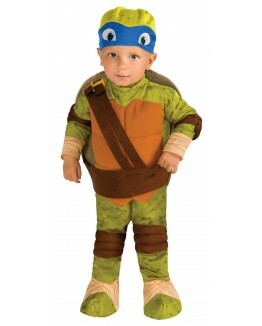 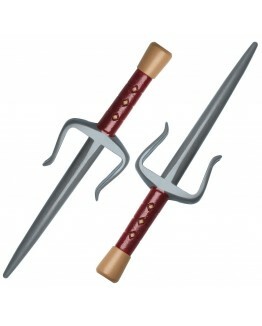 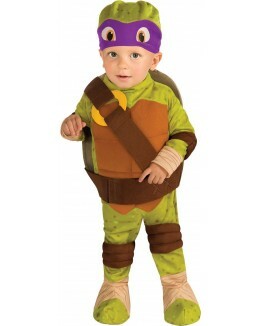 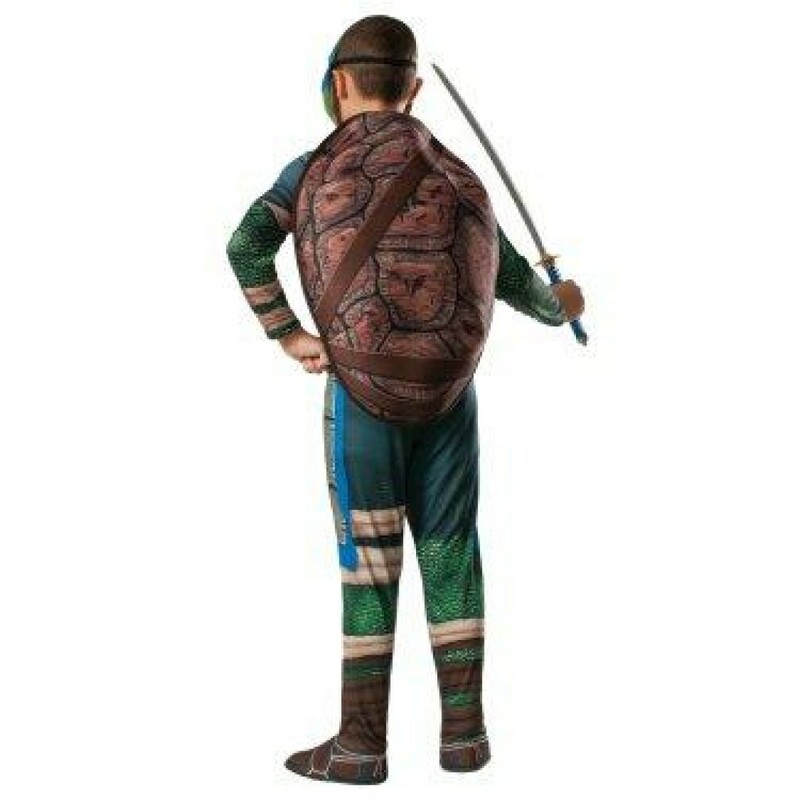 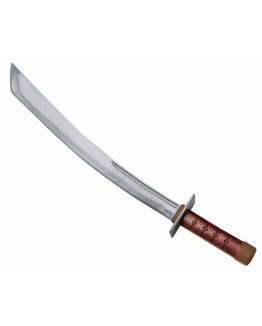 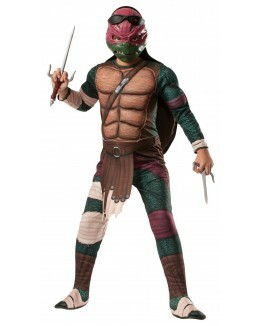 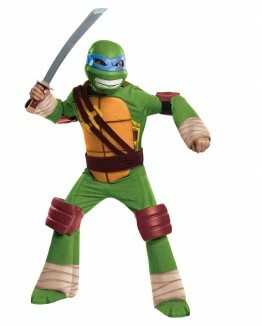 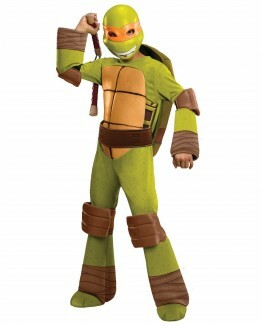 With his katana and three brothers, this little Leo will be ready for a fun time when he wears this Leonardo costume. 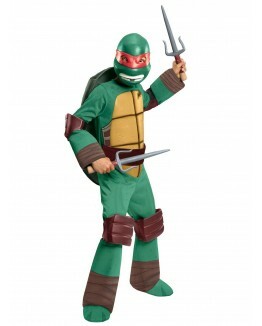 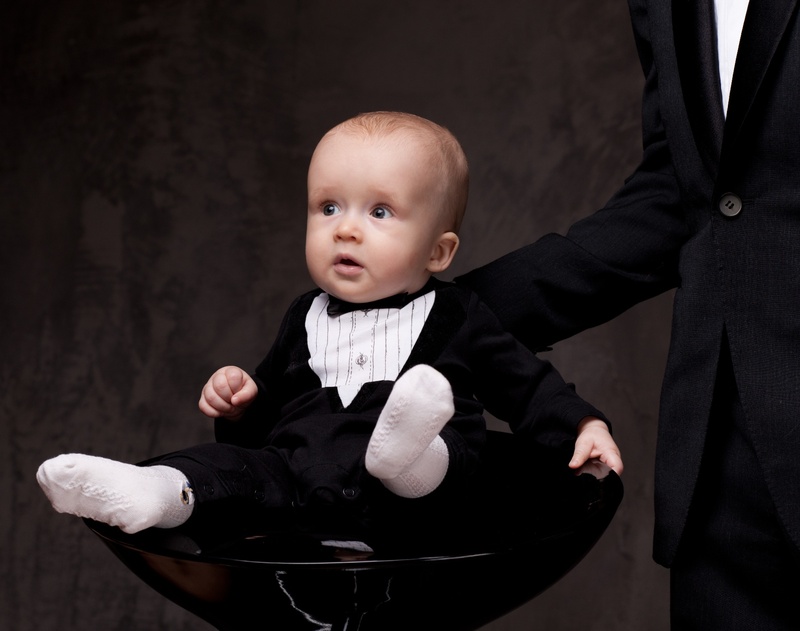 Watch him fight crime when he wears this Leonardo jumpsuit. 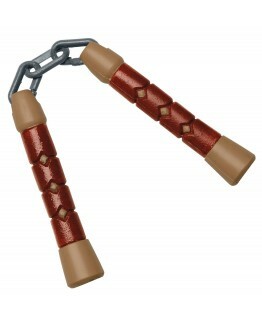 Muscle chest gives him the strength needed to fight. 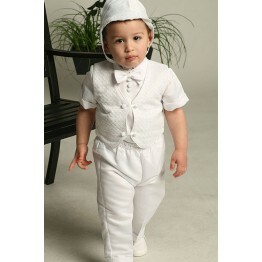 Foam details make this jumpsuit look extra awesome. 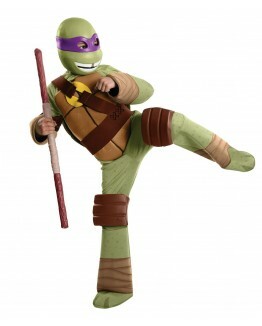 And don't forget the shoe covers for a cool Leonardo look. He will have a good head on his shouders with this Leonardo mask. 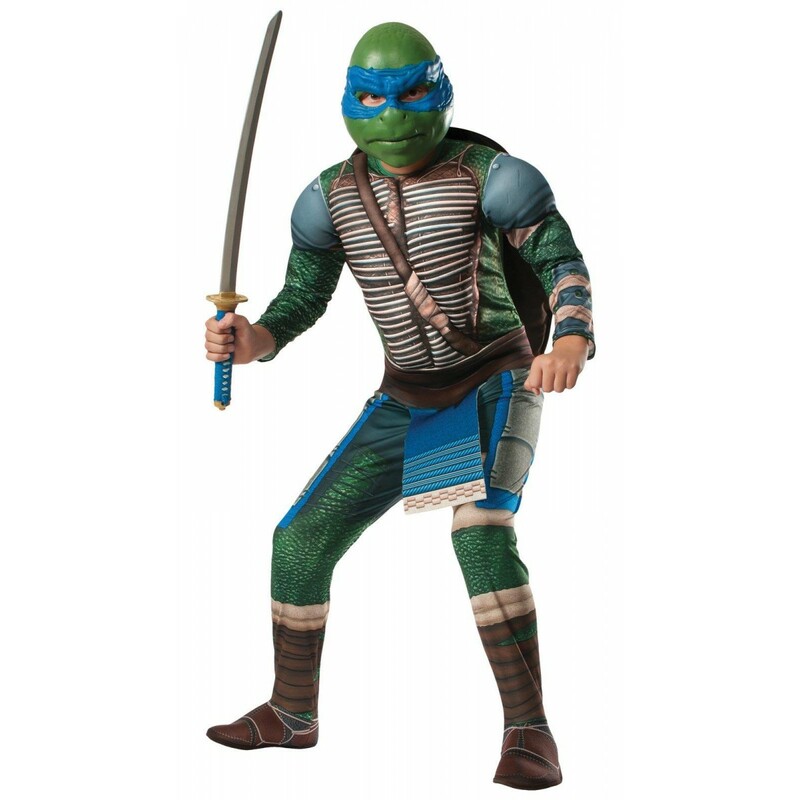 Blue eye mask over green head makes him excited to look like Leonardo. 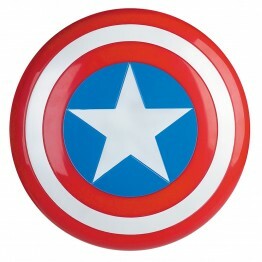 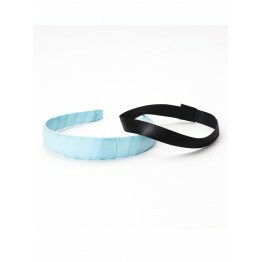 Elastic strap ensures the mask stays in place. 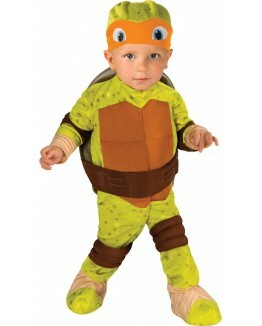 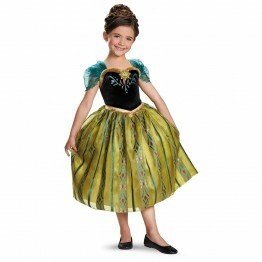 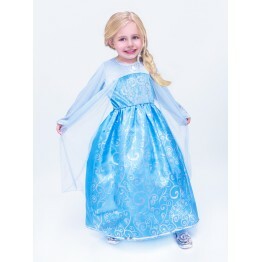 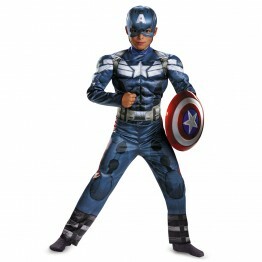 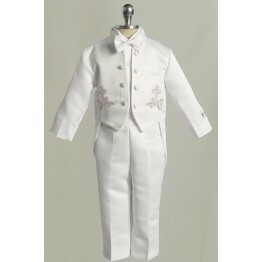 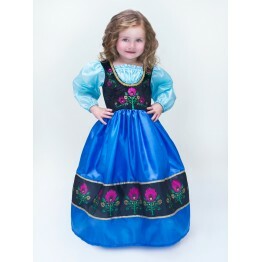 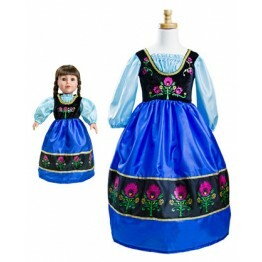 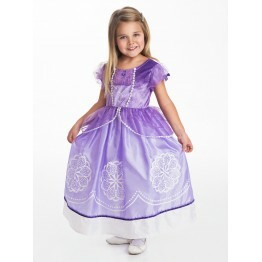 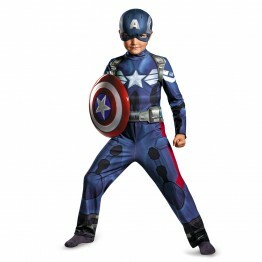 Includes: muscle chest, jumpsuit with foam details, shoe covers, stuffable shell and mask. 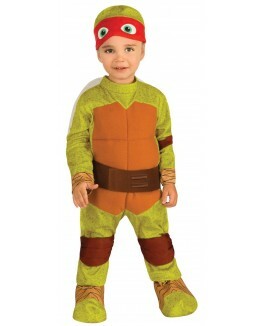 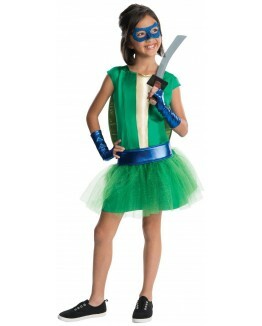 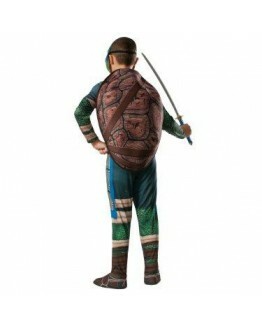 This is an officially licensed Teenage Mutant Ninja Turtle costume.